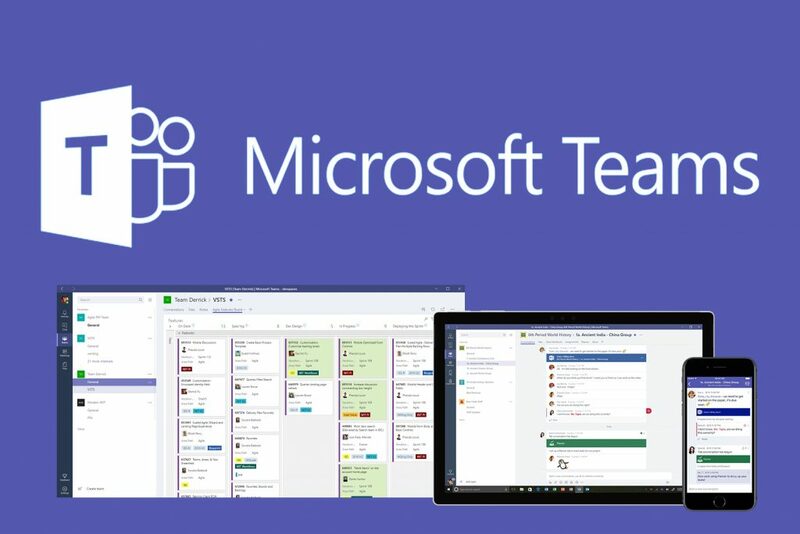 Microsoft has updated its Teams app for better collaboration between students, teachers and academic staffers, with student information systems that covers areas such as enrollment and finance to student grades. The Teams group messaging app supports collaboration between students, teachers and academic staffers with the integration of information systems and ability for the teachers to grade schoolwork right from mobile devices. Microsoft Teams and Flipgrid are both proving to be a more powerful way to assist the students to find their voice and build on critical social skills, while also giving teachers new platforms for peer-to-peer professional development. According to Microsoft, the Teams platform has seen about 251 percent growth in schools and universities, with over 80,000 new teachers joining Flipgrid per month. The other new features coming to Teams includes Grade Sync, which will avail the teachers means to automatically send grades from Teams "assignments" feature to a student, available with Infinite Campus, Capita SIMS and PowerSchool. And the assignments feature is expected to be overhauled soon, which Microsoft claims, is to simplify it for better user experience. Additionally, Microsoft plans to integrate a plagiarism detection tool – TurnItIn - which boasts of over 30 million users worldwide. It checks for similarities in text from online sources such as Wikipedia while scanning a document. The Teams student information systems integration means that teachers can now check results from Excel, PowerPoint and Word documents without leaving the app.